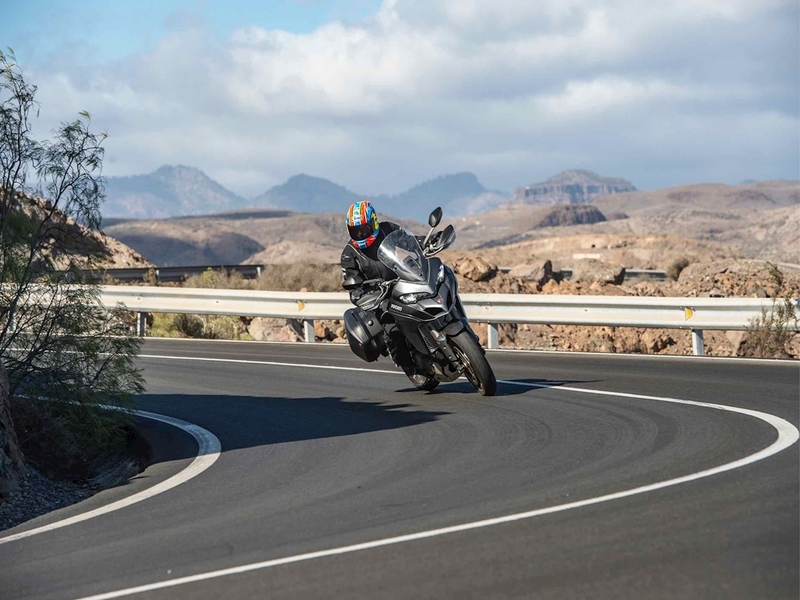 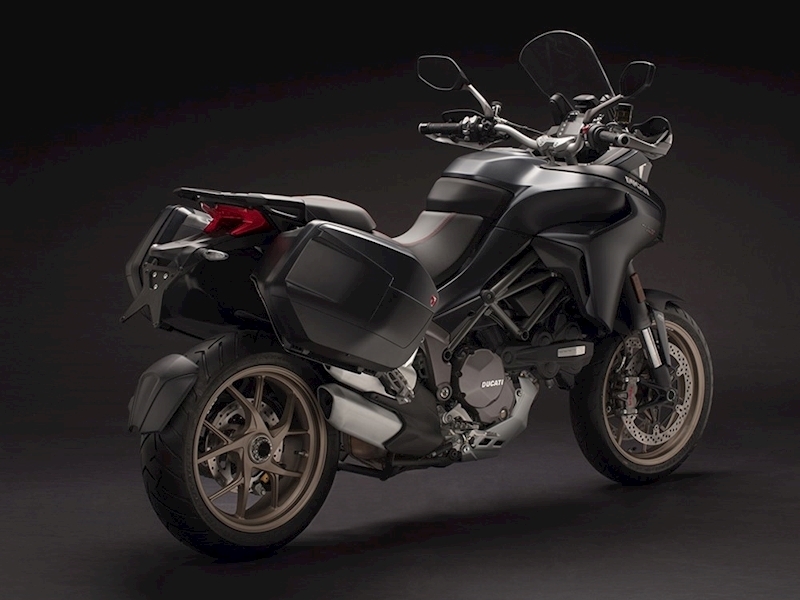 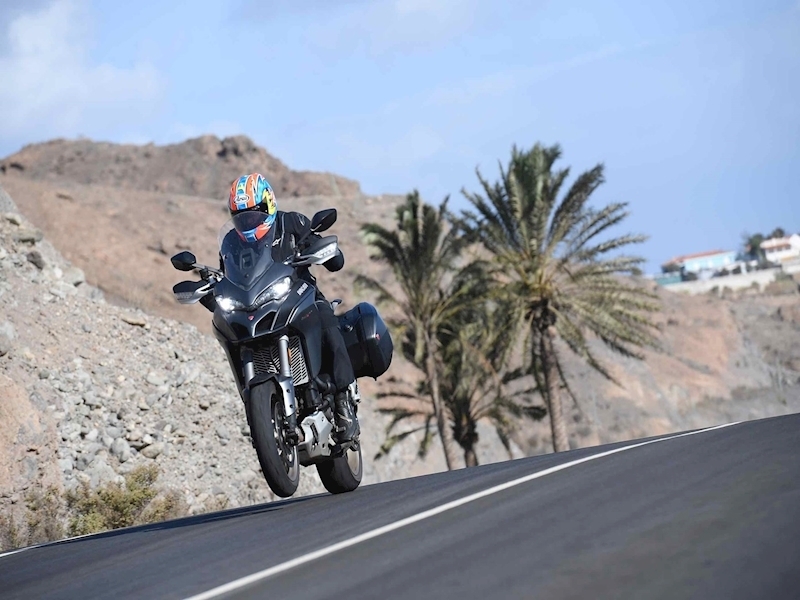 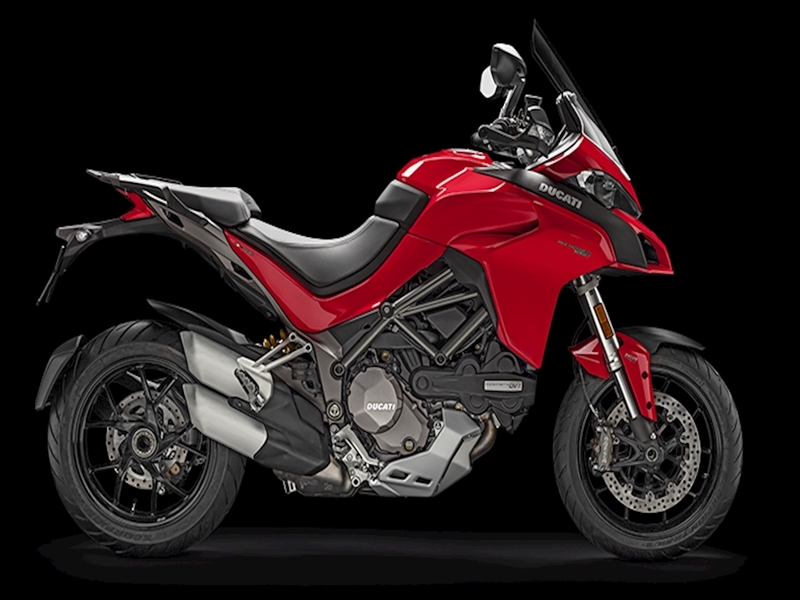 Like a superbike on stilts the new Multistrada 1260S delivers giddying levels of performance and is crammed full of the latest electronics. But like a tourer, it has a spacious, comfortable, upright riding position and generous luggage capacity. 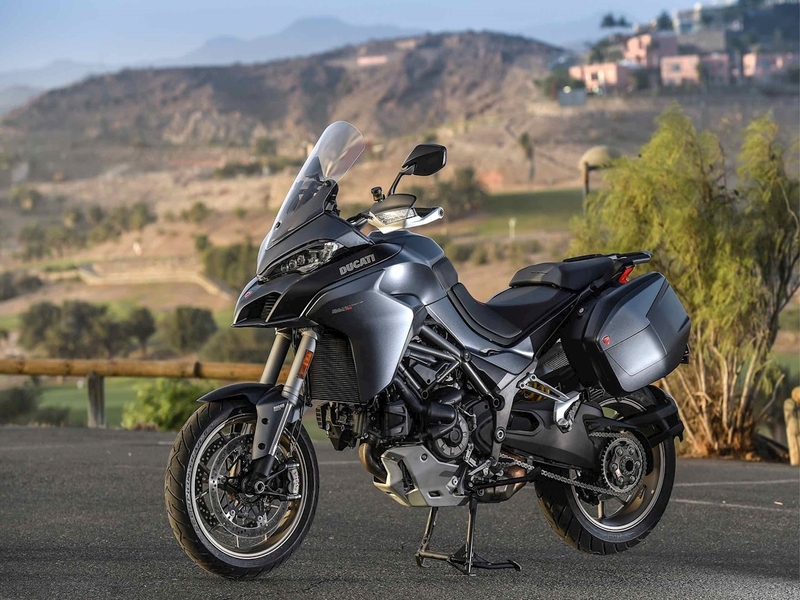 Adventure trips, commuting, touring and general tarmac assault are all in a day’s work for a sports adventure bike like this.